GB's Pockit stroller was recognized as the 'world's smallest folding stroller' by the Guinness World Records. 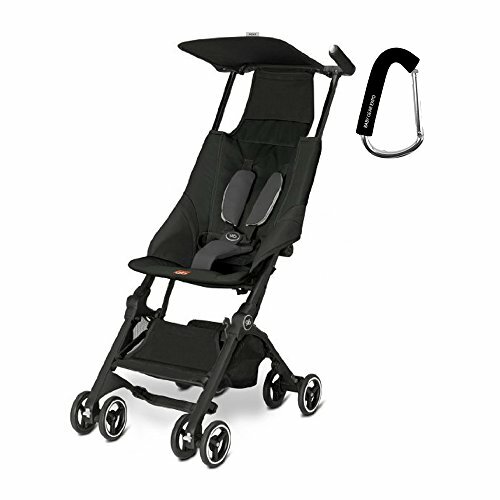 The magic of the Pockit stroller is its advanced bionic design. Our design concept is based on lifestyle and consumer experience. The ambition to create the smallest pocket stroller is easy to undaerstand: make everyday life easier and less hassle. They found a convenient, pocket sized way to do it. Stroller hook color may vary.